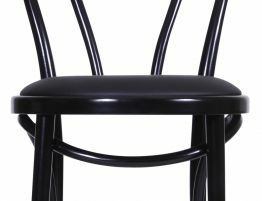 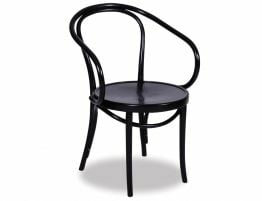 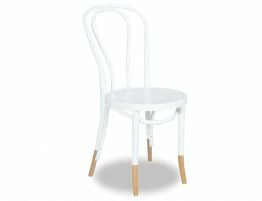 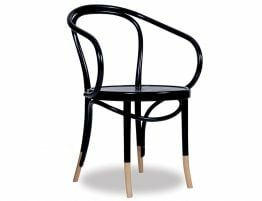 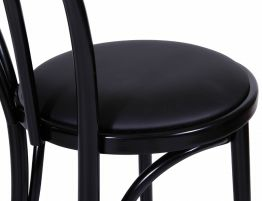 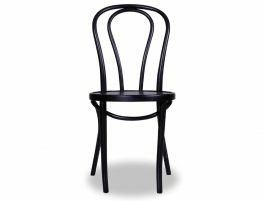 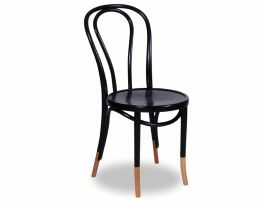 Create a stylish and unique space with our Thonet chairs, original in design our range come in a number of different styles with woven backs to the more traditionally recognised designs. 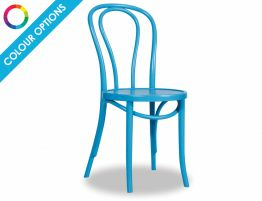 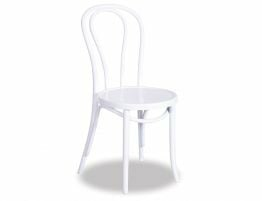 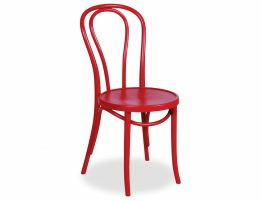 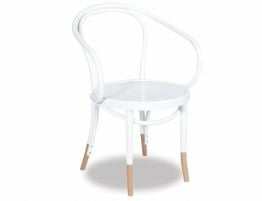 Our bentwood chair range features original designs in neutral tones and fun bold colours. 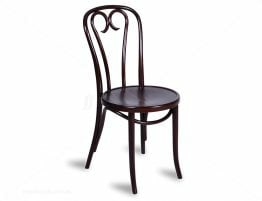 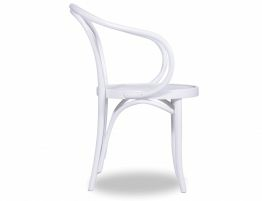 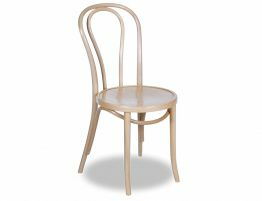 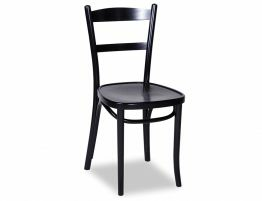 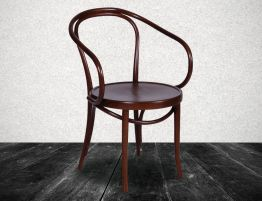 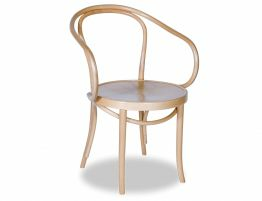 Pair contemporary bentwood chairs with a simple table to really create the awe factors in your home or cafe.